Parking.com offers Monthly Parking plans and rates at the following Boston locations. Click on the name of the location where you would like to park, then once the pop-up window appears on the map, click on the "Monthly Parking" tab. 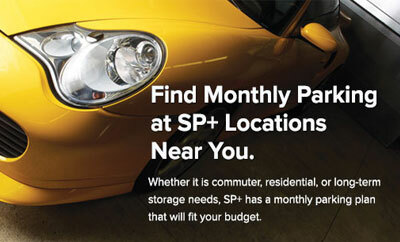 Whether it is commuter, residential, or long-term storage needs, Parking.com has a monthly parking plan that will fit your budget.